How do you feel about the fact that some people get on public transport with their pets? Probably many aren’t too happy sitting next to such passengers. Pets can make noise, they are often not accustomed to public transport manners, and may not control certain physiological processes. On the other hand, they are incredibly faithful, like the dog that stayed with a little girl who got lost in the wilderness. 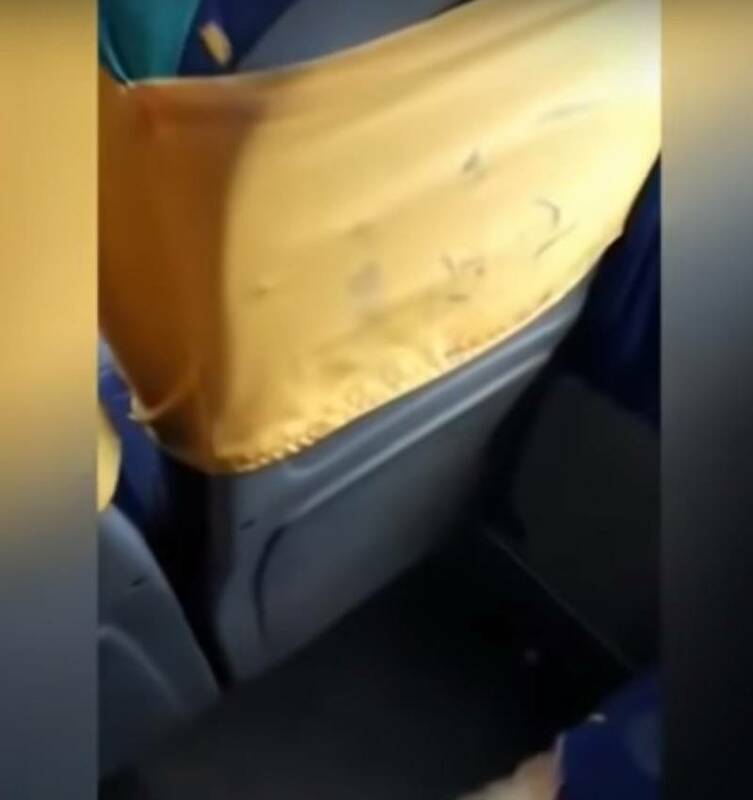 A peculiar incident took place in Chile some time ago, and the video of it was uploaded by a bus driver. 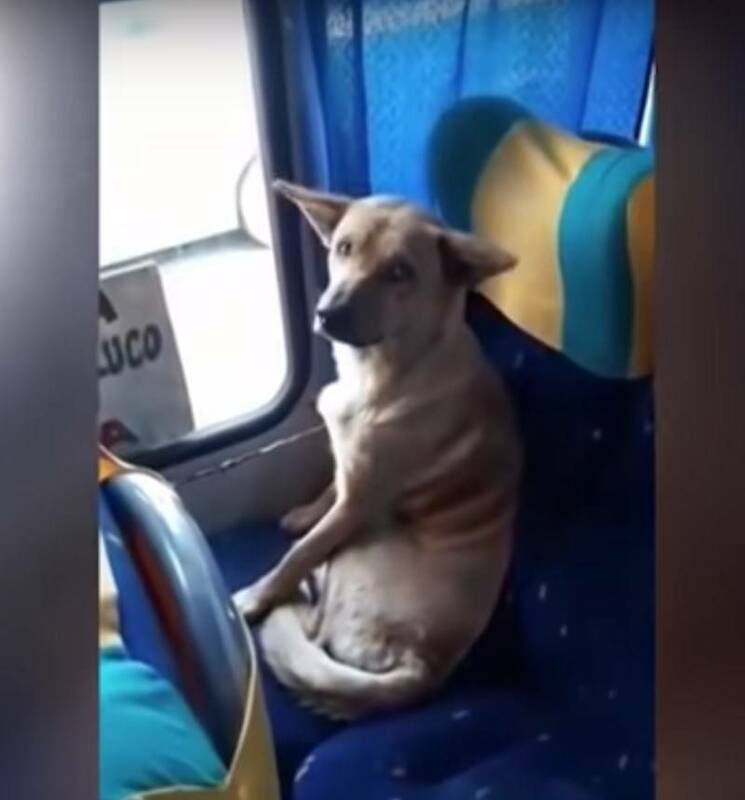 When a dog got on the bus, the man didn’t pay much attention, as he naturally thought it followed its owner. 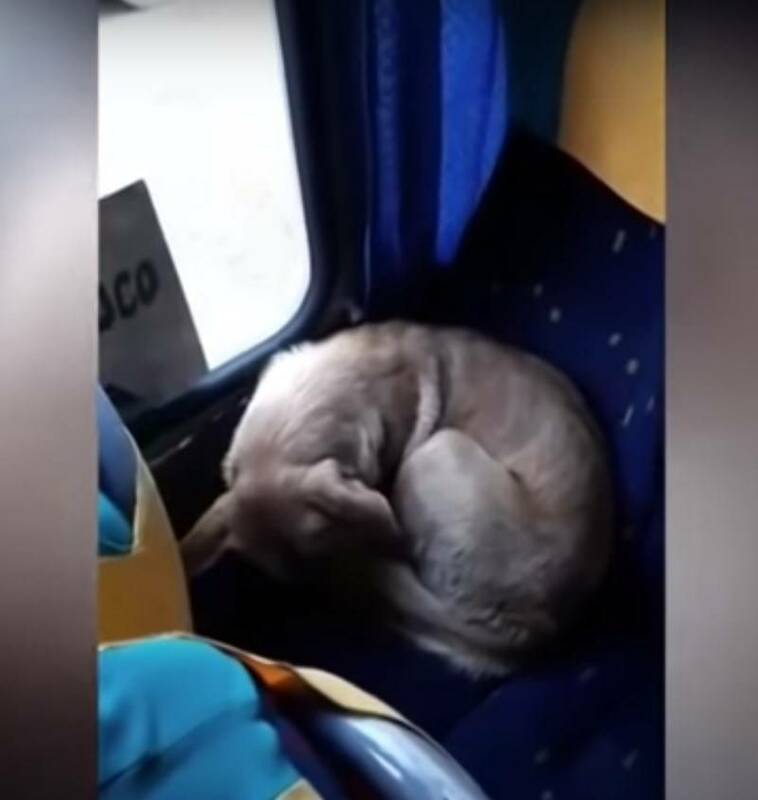 Only at the final stop did the driver realize that his passenger was a stray dog. It was very friendly, but tired and hungry. 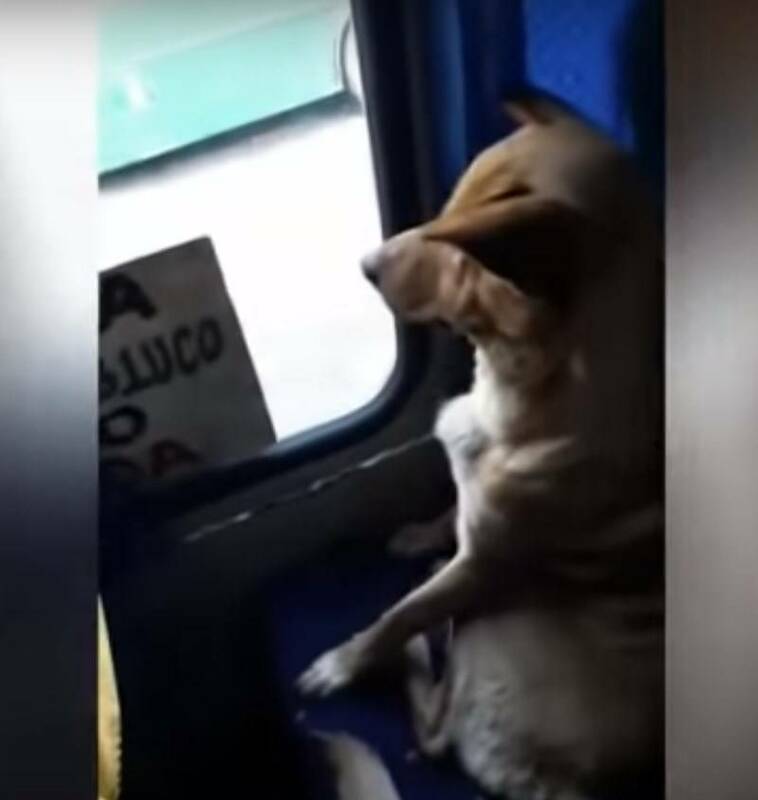 The dog chose a window seat and sat there like a human enjoying the view out of the window. Despite the fact that his working day was over, the driver didn’t kick the dog out. Instead, he gave it some more time to warm up and relax, and then drove it back to the place where it got on. I do not care about people who say that the seat is going to get dirty. 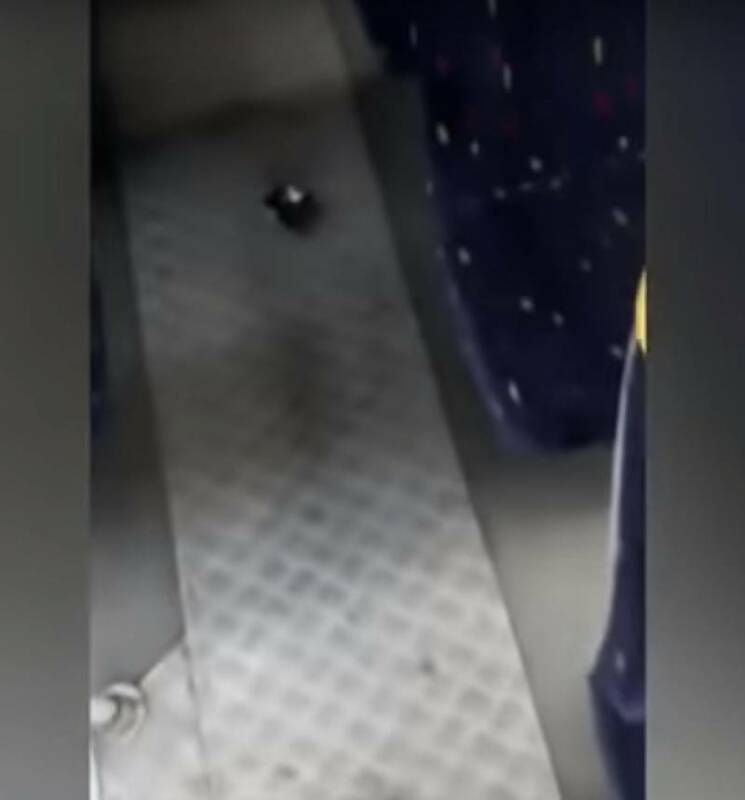 In fact, people leave my bus dirty. Well, you can’t argue with that, because it is people who write bad graffiti on the seats in public transport and leave their trash behind, isn’t it? Or even worse, disgust other passengers by voicing their opinions. 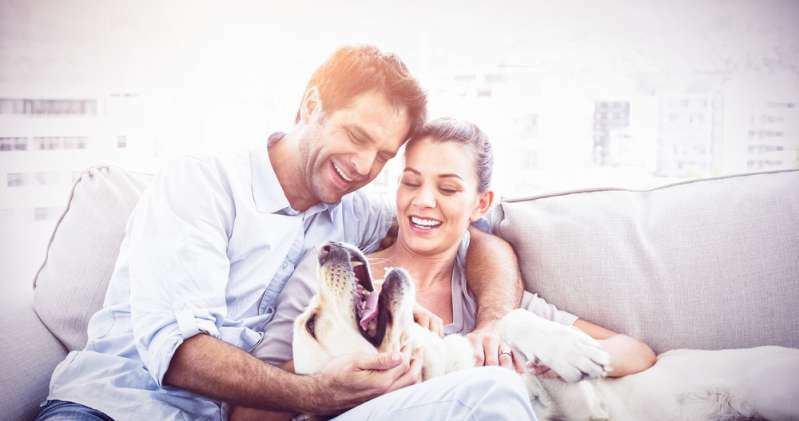 A dog would never do any of these things. Nowadays, true kindness is a rare quality. Many people consider themselves kind, but their actions prove just the opposite. In particular, when it comes to helpless animals. On a similar note, some residents of Seattle, for example, have long been accustomed to an unusual passenger named Eclipse. Sometimes, the dog gets impatient and goes to her favorite park ahead of her owner. According to Komonews, Eclipse boards the bus on her own and takes an empty seat, where she looks out for her stop patiently and calmly. She gets off near the park and her owner soon catches up with her. Other passengers noted the dog’s exceptional manners. And she always cheers everyone up. How can she not? 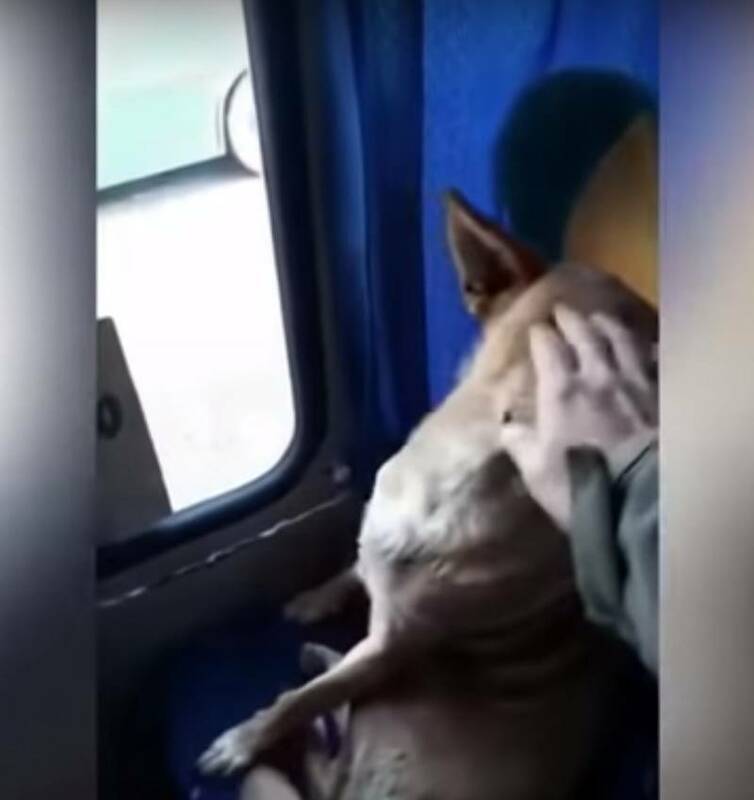 These stories are similar to each other in that people are kind to animals in public transport. This is especially important in cold weather. They fall ill. 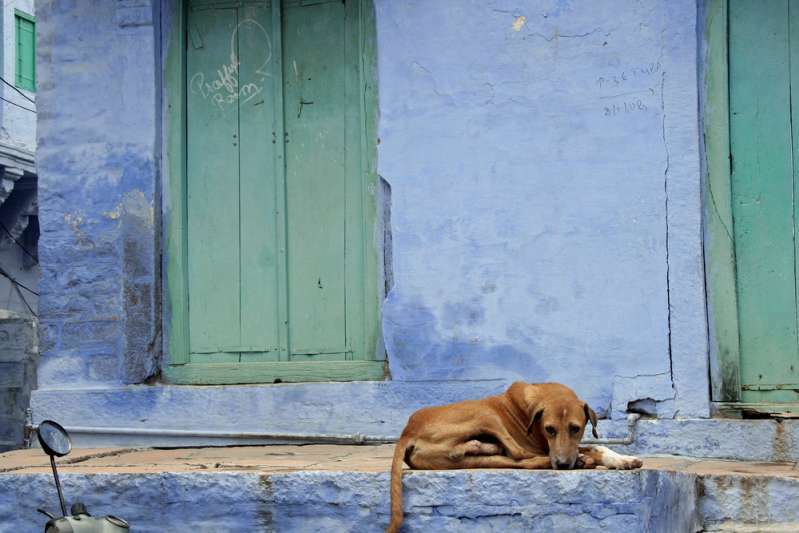 In especially frosty days and nights, stray animals can freeze to death. Prolonged contact with snow and ice leads to the formation of painful wounds on the skin, which are easily infected. In the winter, dogs and cats need more water and food to maintain body temperature. They risk their lives hiding from snow and rain under cars. Not every driver checks under the car before leaving a parking lot. Animals get sick from eating garbage and poisons people put in places of their dwelling. 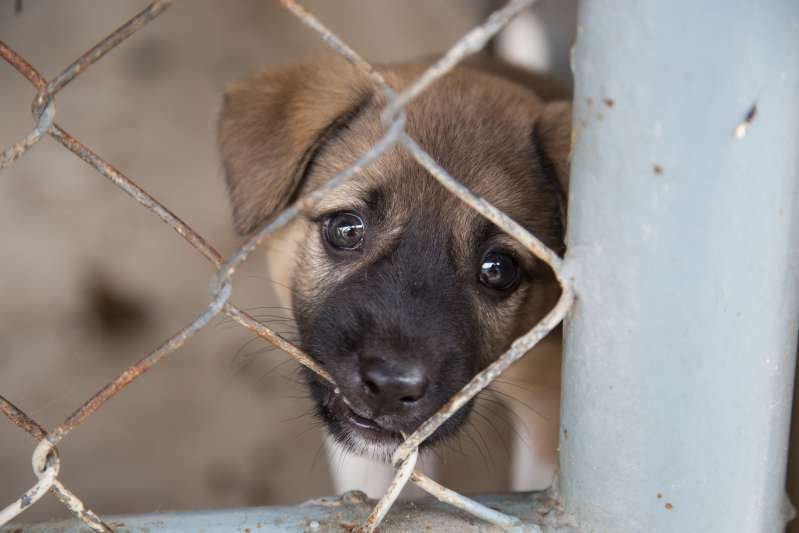 Even if they manage to get into a shelter, many still don’t find new owners. Do they deserve apathy only because they look dirty or sick? After all, if you think about it, it’s people who are to blame for them ending up on the streets in the first place. Animals are not toys and not ghosts to be ignored; they need our care. Please share the story of the homeless bus-rider. Perhaps it will save some poor thing’s life.